Ross Buchanan – Low Level & Long Term Contamination Continues to Haunt Councillors in Civic Election. Sheryl McCumsey – Why is White Rock Unwilling to Test Water for Pesticides? Ross Buchanan – Residents line up to get Metro Vancouver Water. 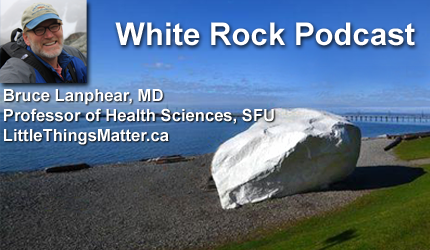 Read Peace Arch News Article “White Rock Water Information Session Indicated Concerns, Anger“. Watch Bruce Lanphear’s Video “Little Things Matter: The Impact of Toxins on the Developing Brain“. Ross Buchanan – Concerned citizens meet August 23rd – 7 PM Centennial Arena. EVENT – August 23rd in White Rock – A Community Public Health Information Session on “The Impact of Toxic Chemicals in Drinking Water”. See Event PDF. Facebook Link. Sheryl McCumsey – What Could Be In White Rock Tap Water? 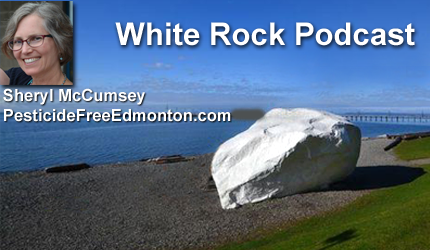 November 1, 2017 | White Rock Water Crisis…Drowning in Deceit and Deception? Ross Buchanan – Why doesn’t White Rock City Council care? August 3, 2017 | Too Much Official Silence on White Rock Water Concerns? Dennis Lypka – Is any amount of Arsenic, Manganese, Chloramine and other chemicals safe in your water? Read about the Public forum on Arsenic in The Peace Arch News. View Global News report by Ted Chernecki on White Rock Water Supply.